Machine code produced for 2.5 Axis machining is generally less than 3 Axis contouring, multiple positioning or simultaneous axis machining. 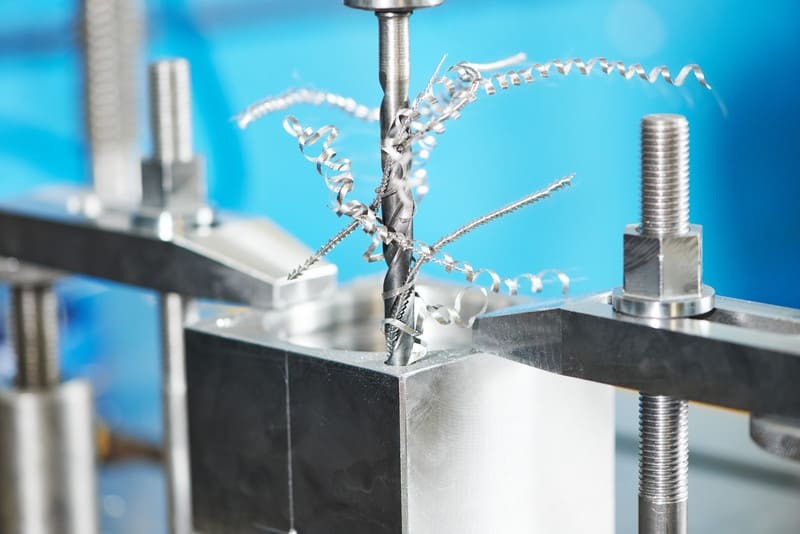 The machining process uses two of the available axes for machining and one available axis for positioning, machining the workpiece geometry perpendicular to a single plane the features are created on. Machine code produced for 3 Axis machining is generally greater in size compared to 2.5 Axis machining. 3 Axis machining uses three axes at the same time to create 3D contouring geometries such as sculptured surfaces used in mold cavities. The type of surface finish and geometric accuracy required also influences how much code is produced. This type of programming generally requires a high-speed machine option, “look ahead” to buffer the program within machine control. 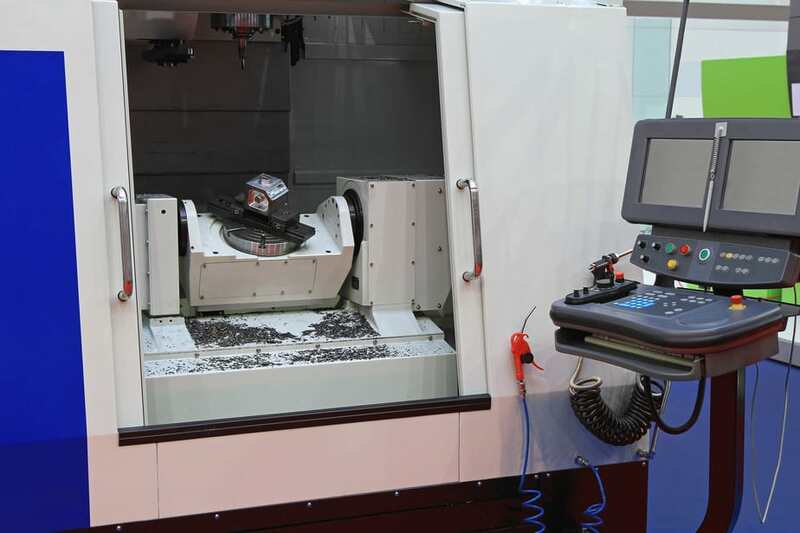 5 Axis programming utilizes a combination of the 5 Axes for efficient machining. 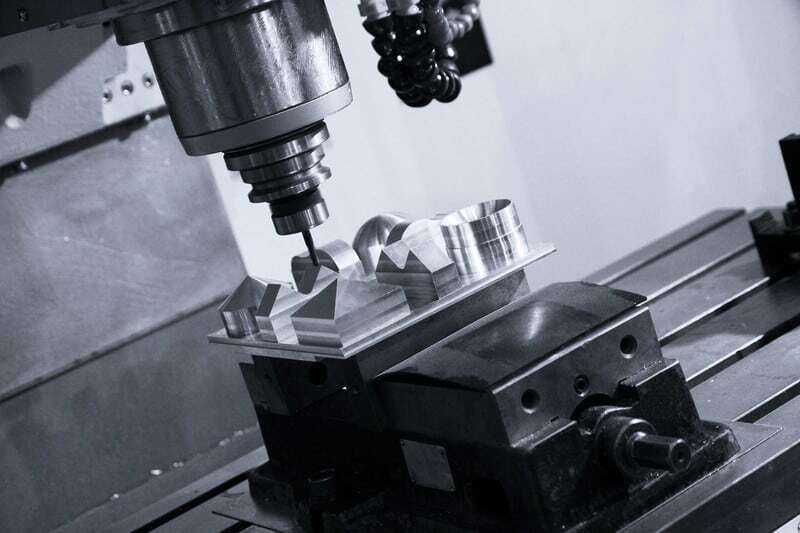 One method of processing work in a 5 Axis machine is the 3 plus 2 Axis process for machining multiple sides of a workpiece. This type of machining gives the ability to machine geometry on multiple sides of a workpiece during one set up. Reducing the number of set-ups required to process a workpiece and increasing the workpiece accuracy. The most thought of method for 5 Axis machining is the Simultaneous Axis machining. Simultaneous Axis machining can decrease cycle times, improve surface finishes and machine components that otherwise could not be machined using 2.5 or 3 Axis machining due to tool clearance issues. Being able to machine complexed geometries where other methods of machining could not is one the greatest advantage of simultaneous axis machining. 2 Axis turning creates workpiece geometry, concentric to the lathe spindle center line in one plane. Multi-Axis Turning can create workpiece geometry on multiple planes using multiple spindles or turrets. 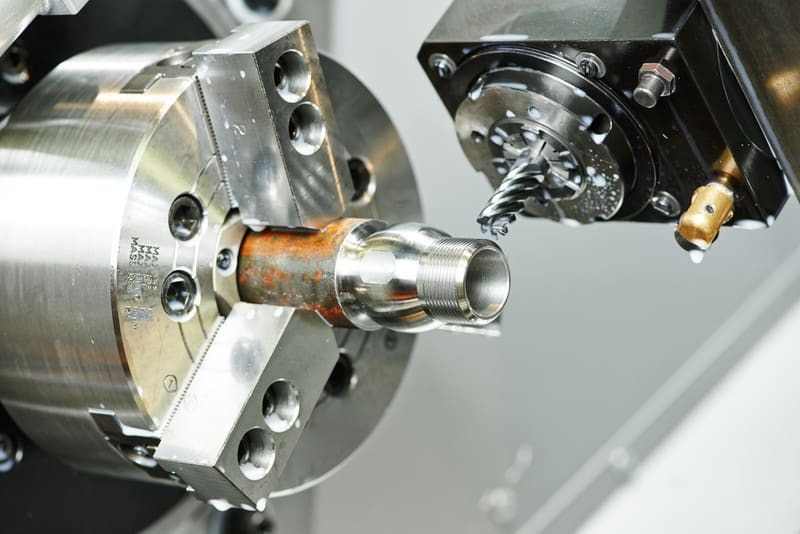 When Multi-Axis Turning uses live tooling, the machine tool can create multi-tasked operations that would otherwise require additional setups with other machine tools like a milling machine. 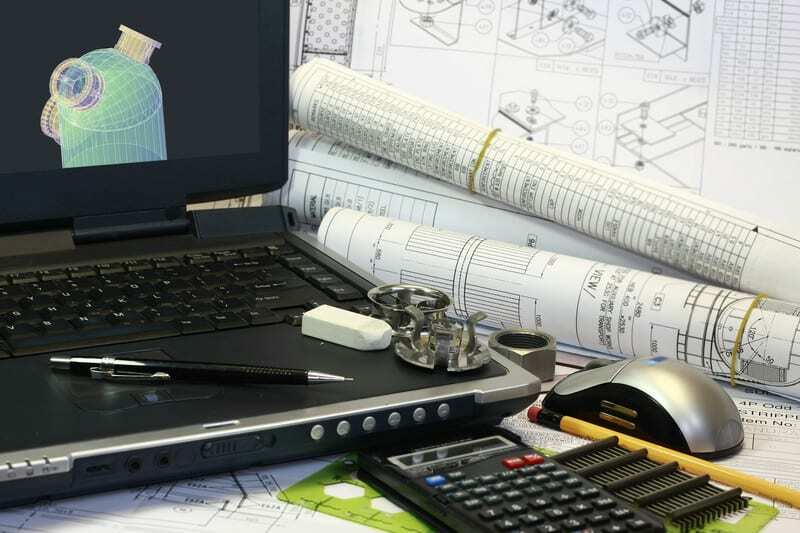 AspectUs, LLC uses SolidWorks to create drawings and 3D models of parts or full assemblies. Create a model and drawing for the manufacturing of fixturing. Used with the machining and post processes associated with your projects. If you have a need for 3D modeling of your workpiece components, AspectUs can take your idea, sketch or drawings and turn it into a 3D model.